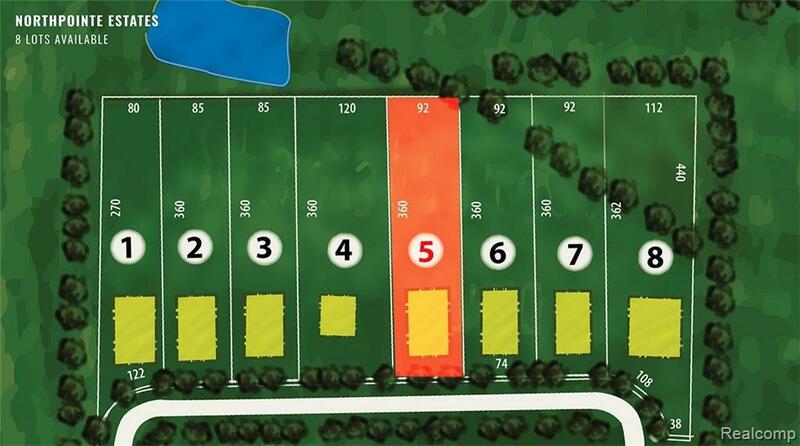 Introducing Shelby Township's best kept secret...8 Estate size lots that roll into a wooded and scenic back drop. Build your dream home with plenty of space between you and nature. 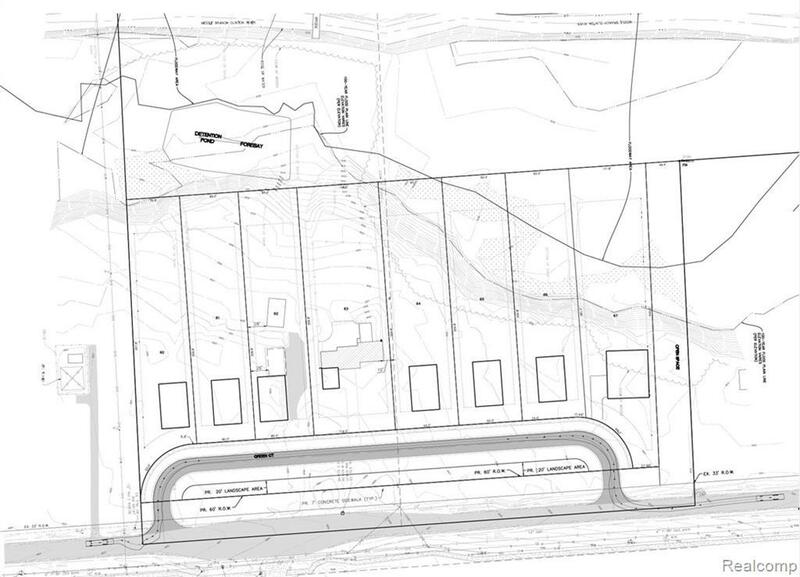 You will not find any lots like this in Shelby Township. Lot dimensions range from 85 ft to 120 ft wide and go as deep as 370 feet!! This brand new exclusive community is Located in the highly acclaimed Utica School district, close to shopping, restaurants and freeways. Be among the first to reserve your lot today! These wont last long!